We are a diverse group of biotech leaders who believe there is immense value in connecting and growing the New York City biotech ecosystem. Our members include the following organizations and individuals. Want to join us? Sign up for our next meet up. Biofabricate is focused on the intersection of design, biology, and technology. Biofabricate organizes the world's first summit to nurture collaboration around the biofabrication field, share knowledge with other industries, build community, and accelerate innovation. It is the leading platform for the emerging consumer biotech industry to provide updates, unveil prototypes, and launch new products. Will believes in democratizing biotechnology because of it's potential to solve big problems ranging from food security and climate change to mass manufacturing and sustainable architecture. He first became interested in open-source lab automation as a lever for accelerating biological innovation while working at Genspace during his master’s degree at NYU’s ITP in 2014. Since then, he has been working on Opentrons -- a company that makes affordable, open-source, easy-to-use lab robots for biologists. Today, Opentrons has grown to a team of 30+ in Brooklyn, and there are hundreds of biologists in dozens of countries using OT robots accelerate their lab. Camille believes that most of our pressing issues around food quality, sustainability and security can be solved with biotechnology. He is an agronomic engineer by training and has a PhD in Synthetic Biology he did between Harvard and Paris Universities. He is the founder and CEO of Synbio Consulting (2012) and Afineur (2014). Afineur develops custom fermentations to naturally unlock the full value of plant-based food, ingredients & agricultural by-products. Their first product is Cultured Coffee. Afineur also works with NYC-based food businesses to upcycle their by-products into valuable ingredients. Kristin leads scientific operations at Opentrons, where her work is focused on making scientific research more collaborative, reproducible, and accessible with affordable, open-source lab robotics. She is also a passionate science communicator and believes that everyone is a stakeholder in the conversation about how biotechnology will solve the world’s most pressing challenges, from human health to climate change. To that end, she organizes biohackathons to increase community engagement in NYC and beyond. She previously worked in scientific development and clinical trials for MD Anderson Cancer Center in Houston, TX. Daniel is the executive director of the Biodesign Challenge and a co-founder of Genspace. Daniel is also a Fellow at Data & Society. From 2013-2014, he was a fellow at the Woodrow Wilson International Center for Scholars where he researched synthetic biology. He was an Emerging Leader in Biosecurity at the UPMC Center of Health Security in 2014. As a journalist, he has reported on the intersection of biotechnology, culture, and business for publications including Bloomberg Businessweek, Fast Company, Scientific American and Popular Science. Alison is a performance artist, biologist, and science communicator. She graduated from The New School University with a degree in Theater and Interdisciplinary Science and studied political theater at The Freie Universität in Berlin. She received the Hunt Fellowship for her work as a theater artist creating performances that centered on the emergence of new biotechnologies and their implications in the context of social and economic inequities. Alison has written articles on the intersection of art, science, and social justice for Imagine Science Films and The Center for Genetics and Society. She is currently the Program Manager of the Biodesign Challenge. Tina believes in developing the plant biotech industry in New York City to complement the growing urban agriculture scene towards a more sustainable metropolis. She has been working in Plant Biotech Research since 2010. She has an array of experiences in improving plants for better biofuel production, in vitro plant propagation via somatic embryogenesis, and plant bioreactor design. She is a co-founder of Krokus Farms (2015), an Agriculture Springboard Entrepreneur Competition Winner and more recently a co-founder of Brooklyn Bio Inc. (2017). As Director of Plant Science, she specializes in leading and developing plant science projects at Brooklyn Bio. Modern Meadow is pioneering biologically advanced materials. The company harnesses the power of design, biology, and engineering to produce the world’s first bioleather materials, Zoa™. Modern Meadow materials enable new design and performance possibilities and, by partnering with some of the world’s most cherished and innovative consumer brands, aims to bring new life to the materials world. New Harvest is leading the way in accelerating breakthroughs in cellular agriculture: creating products like meat, milk, eggs, and more from cell cultures and biotechnology rather than animals. The donor-funded non-profit was founded in 2004 and provides strategic grants for critically neglected, open-source, academic research -- with a focus on cultured meat. New Harvest is a registered 501(c)(3) charity based in New York City. Ian is a Senior Scientist at Kallyope. He leads the high-throughput sequencing group which uses single-cell sequencing and other technologies to identify novel drug targets along the gut-brain axis. Ian holds a Ph.D. in Biological Sciences from Watson School of Biological Sciences at Cold Spring Harbor Laboratory. 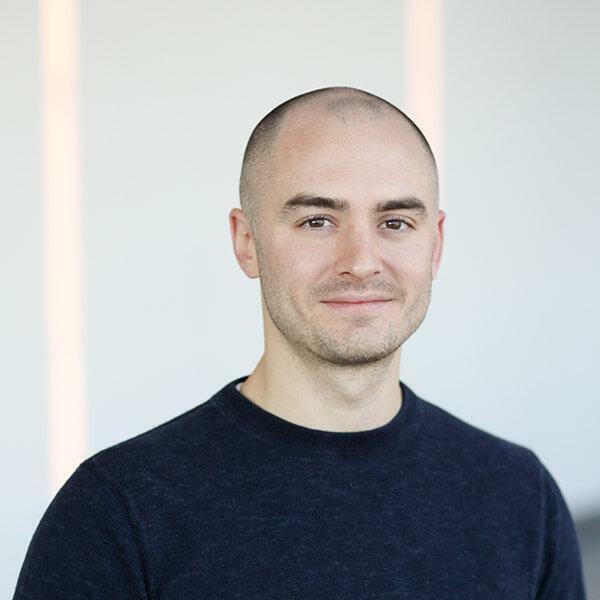 Karl is the founder of messagingLAB, a strategy and communications firm that helps life sciences leaders expand audiences, attract investors and partners, and drive the industry forward. He is the co-author of What’s Your Bio Strategy? and teaches non-biotech investors and companies how to prepare businesses for engineered biology. Food lover and passionate entrepreneur, Alvyn founded Algama with two childhood friends. After several years of experience in consulting and finance, he decided to launch a company aiming to have a positive impact on the food industry. Algama develops tasty, sustainable and healthy products bringing microalgae to their full potential. Since its inception, Algama has received multiple international awards for its products and is now running operations in France and in the USA. 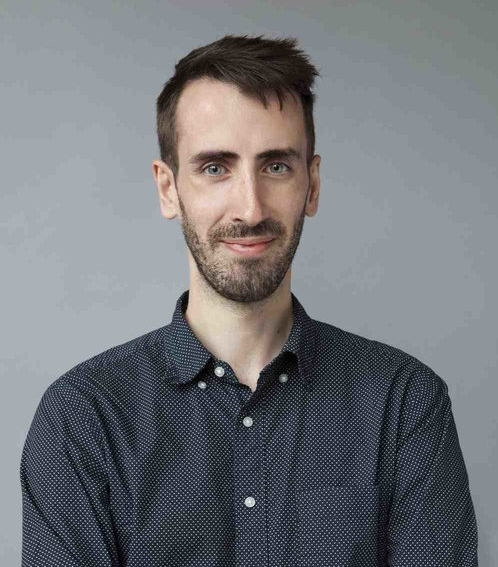 Will is a co-founder of Brooklyn Bio, Brooklyn’s for-hire synthetic biology team specializing in organism design, AI, and scientific consulting. Formerly a pharmaceutical researcher, Will transitioned into synthetic biology in 2014. 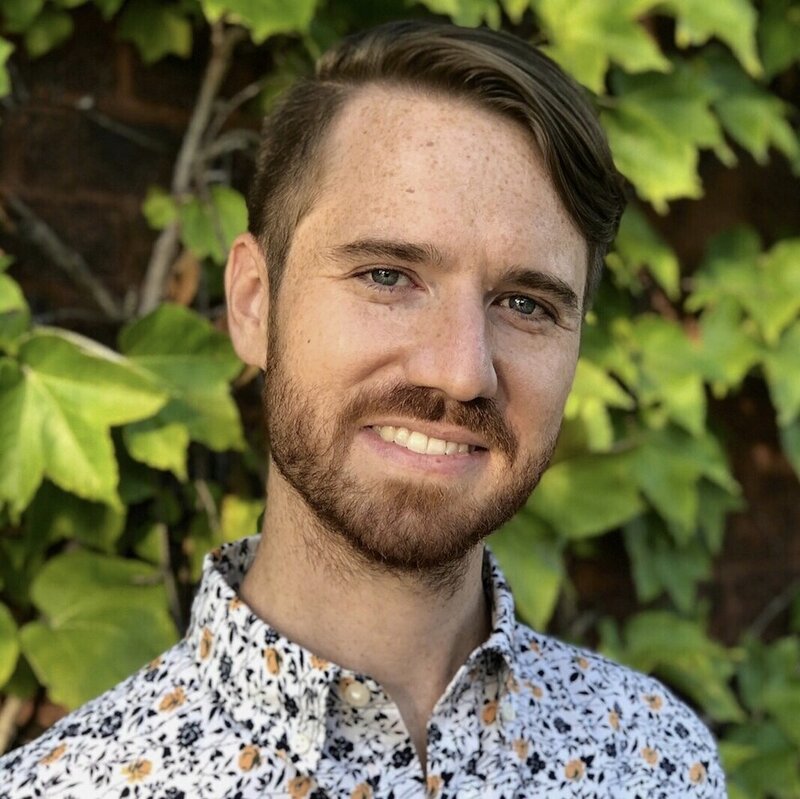 Will believes that science communication is critical to economic growth in the coming decades and has led a number of outreach events including teaching public classes on CRISPR genome editing and leading several award-winning iGEM teams based out of Genspace, a community lab where Will also has the role of Lab Manager. Cas believes that there is immense and largely untapped value in biotechnology. He is a biological engineer and materials scientist specializing in the business of synthetic biology and biofabrication. To accelerate the adoption of biotechnology across businesses and industries, Cas founded his firm CAS×BIO to advise VCs and Fortune 500 companies on how to invest in and leverage the sector’s products, tools, and services. CAS×BIO also provides business development services to biotech startups and organizations. He serves as the Director of Partnerships for Biofabricate and is a co-founder of NewBioCity. 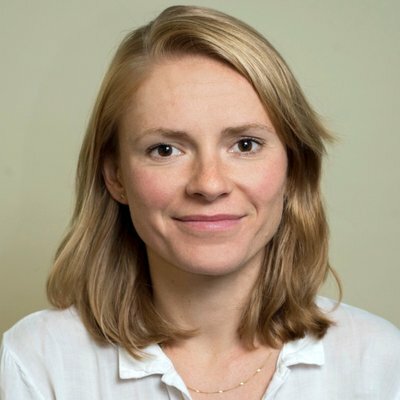 Kaja is a co-founder and chief science officer at Gencove, a New York City-based startup enabling population genomics with increased power and at scale using a proprietary technology. Gencove uses the anonymized genomic data, gathered through crowdsourcing and partnerships with researchers, to find (and help others find) the genetic variants that really matter. Kaja received her Ph.D. in Biological Sciences at Cold Spring Harbor Laboratory and completed her postdoctoral training at New York Genome Center.